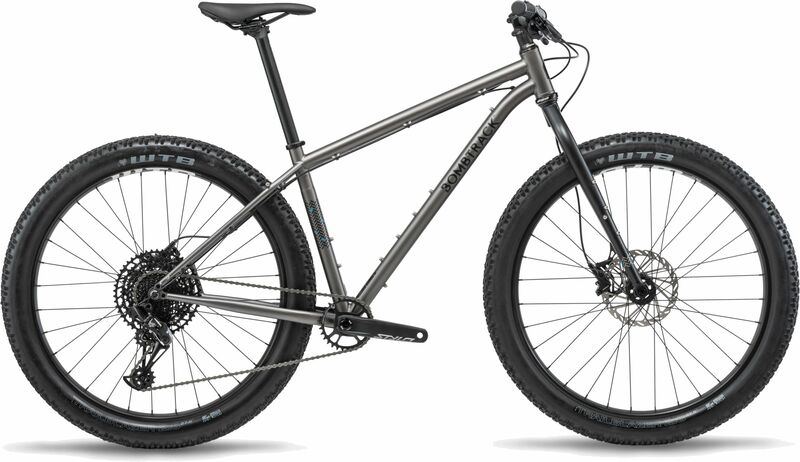 The Beyond+ 1 gets some exciting new updates in the form of Srams new NX Eagle drivetrain. This 12-speed system features a monster 11-50t cassette to shrink any climb. Weve also made some modifications to the geometry to accommodate the longer suspension forks that are increasingly the favourite of people wanting to add extra comfort for singletrack exploration. 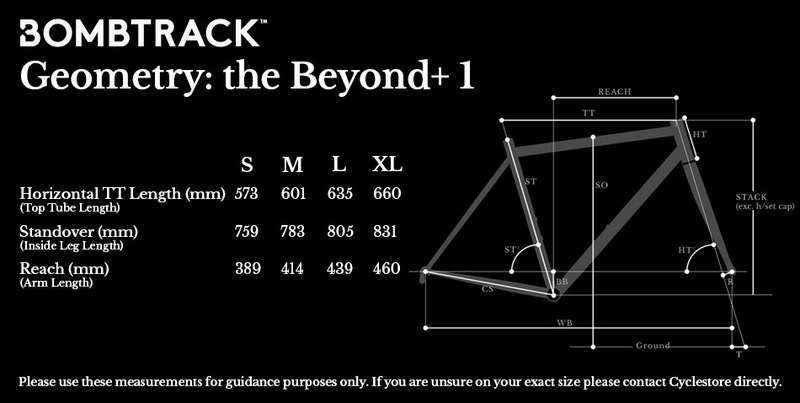 Please see below for delivery options for Bombtrack Beyond+ 1 Mountain Bike 2019.